Do I need a license to be a travel nurse? Very commonly asked question… and the answer is a resounding “YES!”…..ah, but there’s more of course. It’s never that simple. 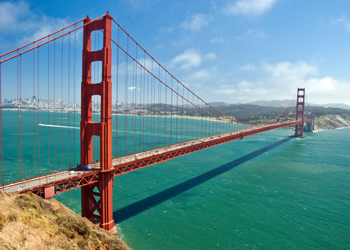 There are basically two ways travel nurse licensing can be accomplished. 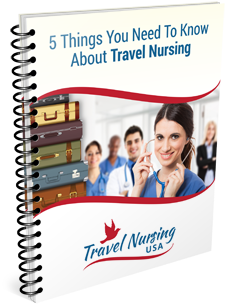 Travel Nurse Licensing by Endorsement and Compact License. If you are a registered nurse licensed in one of the 50 US states you can apply to any other state for a “license by endorsement.” Simply put, the new state will issue you a license for their state once you pass a background check and all of your information is verified. Each state has its own set of requirements which you can find at the Board of Nursing website (more on that in a minute). It can take anywhere from 3 days to 3 months so this is something you will need to plan ahead on. If you are lucky enough to be a resident of a state that is part of the Nursing Compact you might already be good to go. At the time of this writing, 25 states have enacted this legislation (with a couple more seriously looking at it). Here is how this works. If you live in and are licensed in one of these states than the other states all recognize your current license. You are free to work in any of those states without endorsing your license. Importantly, if you are a resident of a state that is NOT part of the Compact but have obtained an endorsement license in a Compact state it will NOT extend to the others. 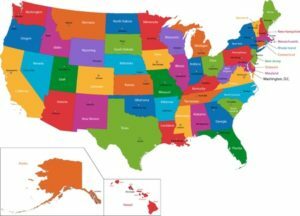 To help you out I have created a FREE CHECKLIST of all 50 states with estimates of the time to get your license endorsed, the fees, which states are the Compact States and which have a temporary license. There are also website and telephone listings for each state’s Board of Nursing. 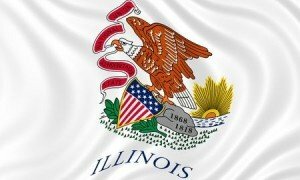 This week the Illinois Senate passed (overwhelmingly) a bill to join the Nursing Compact! While not yet law (it now goes to the House for approval and then the governor must sign it), but the lack of opposition indicates it should be a smooth road to becoming law. I’m not sure how long this is going to take but hopefully sooner rather than later. This will make it easy for other Compact nurses to work in Illinois which has had a fairly lengthy licensing process up to now. It will also open the door for Illinois nurses to easily take travel nursing assignments in the other 25 Compact states.